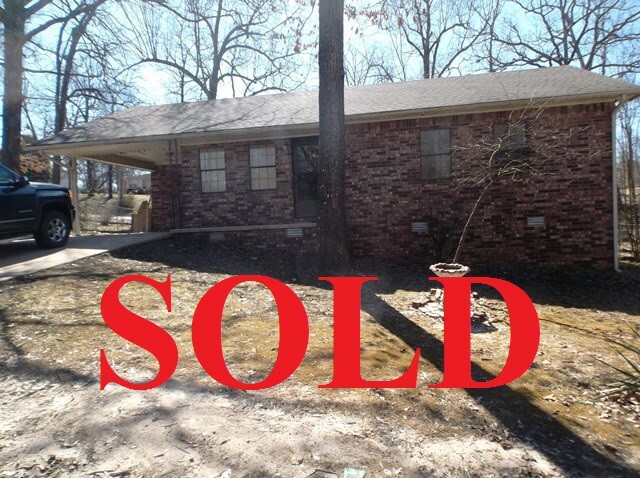 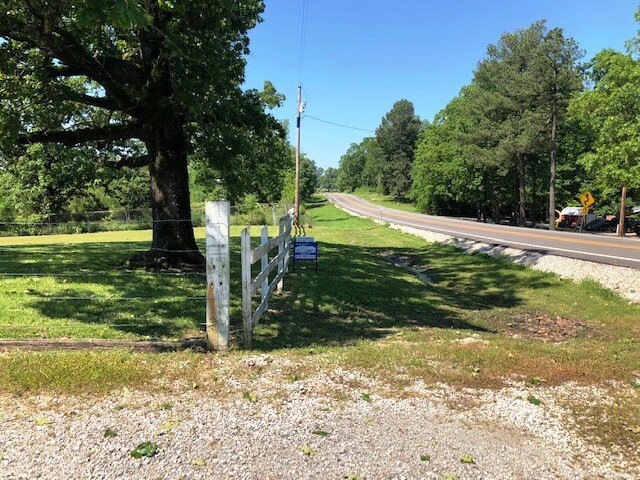 HOME & SHOP ON 1 ACRE! 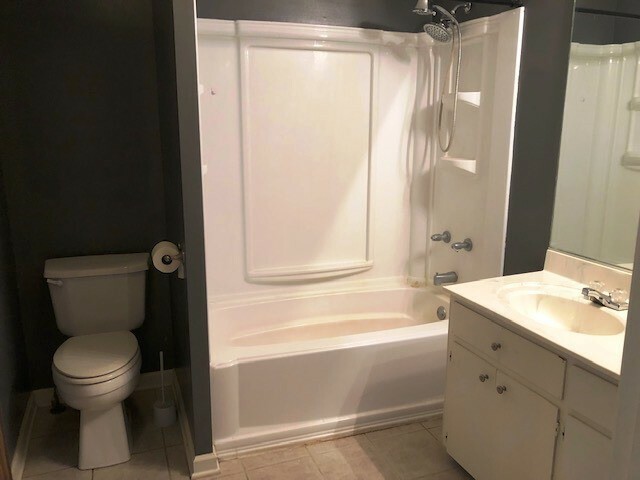 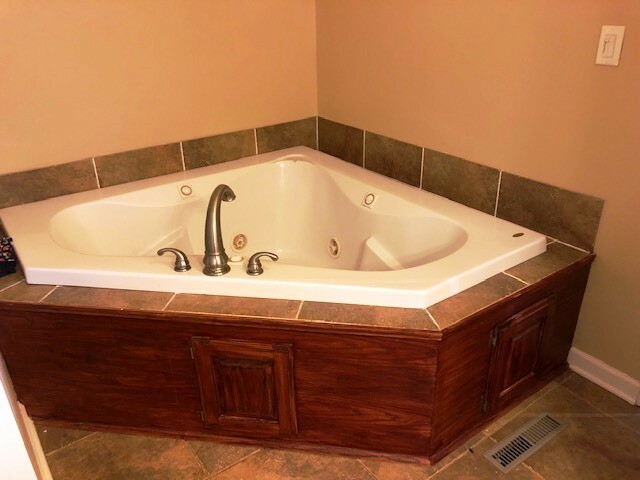 2,220 square foot home has 3 big bedrooms and 2 bathrooms including a master suite with 2 walk in closets and jacuzzi tub. 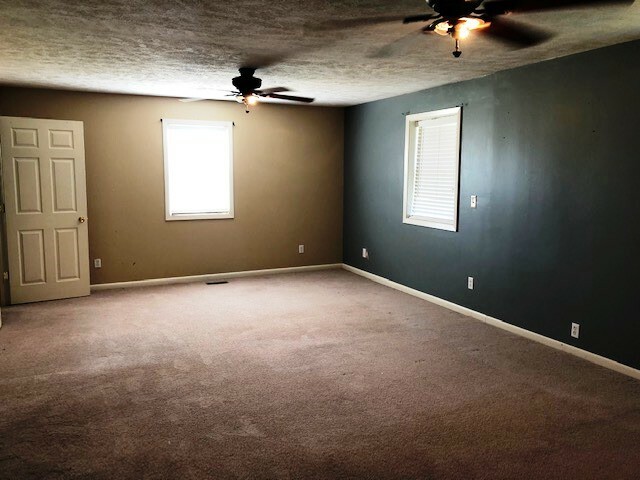 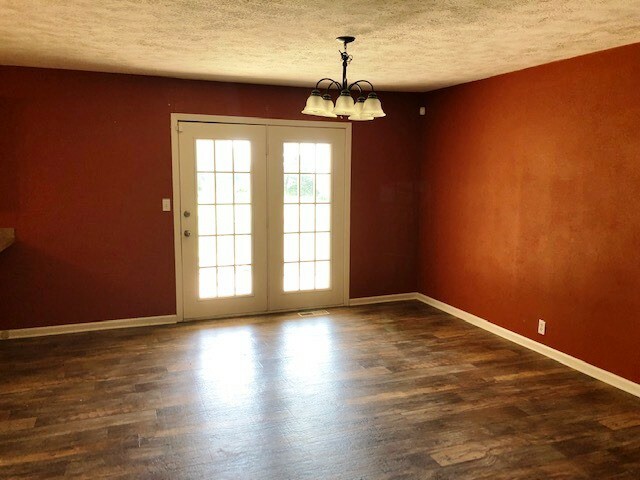 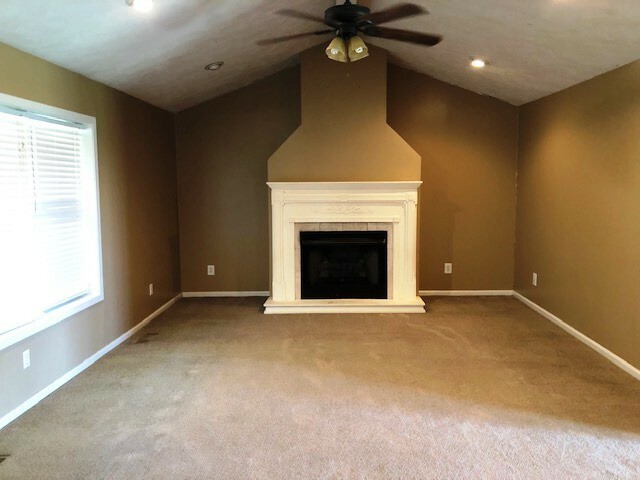 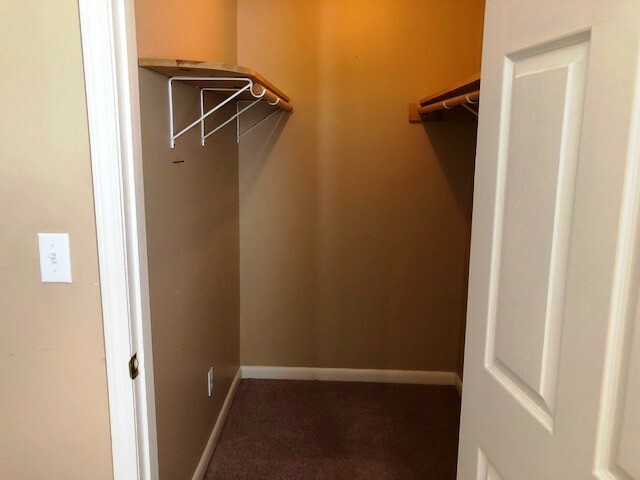 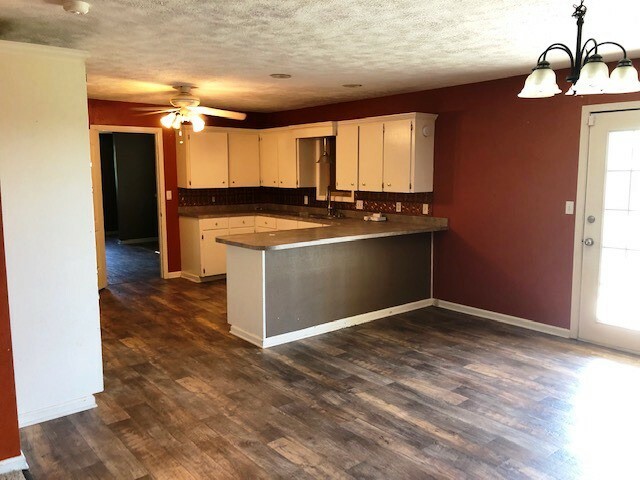 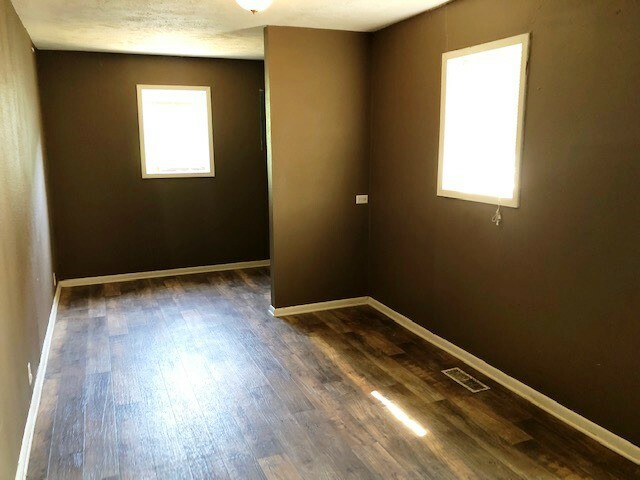 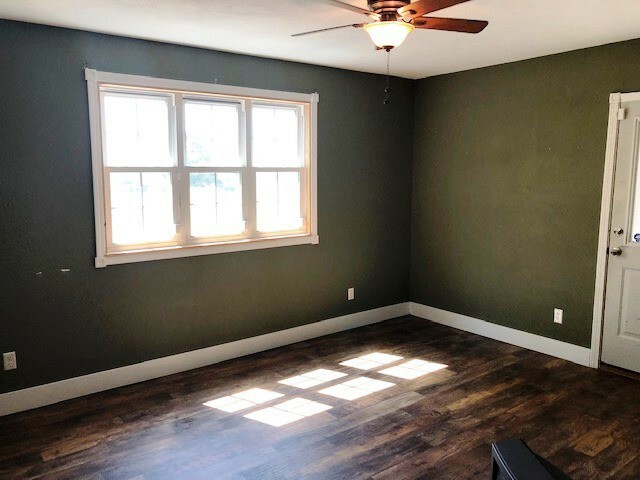 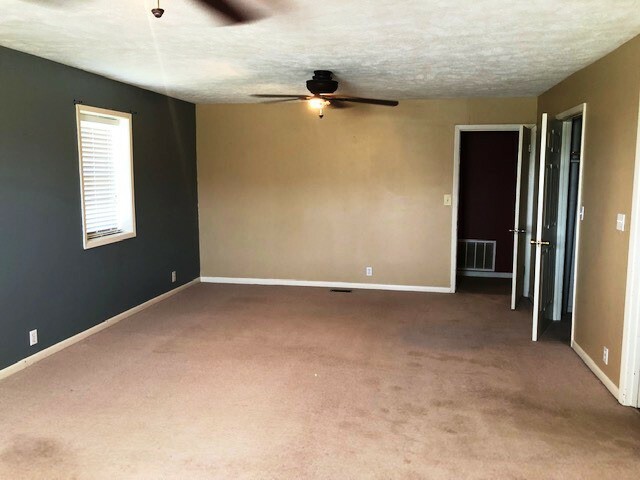 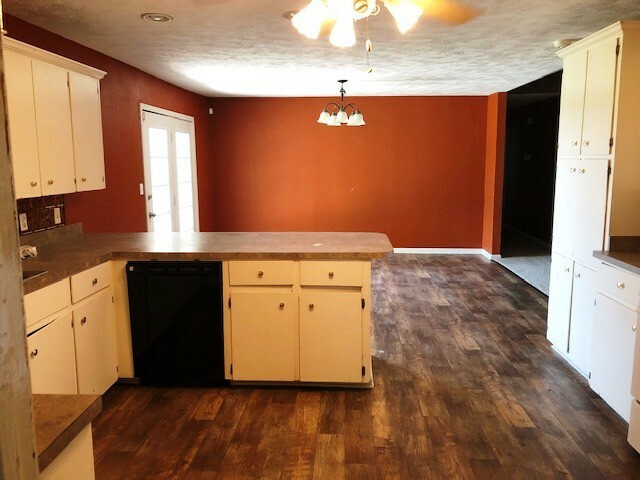 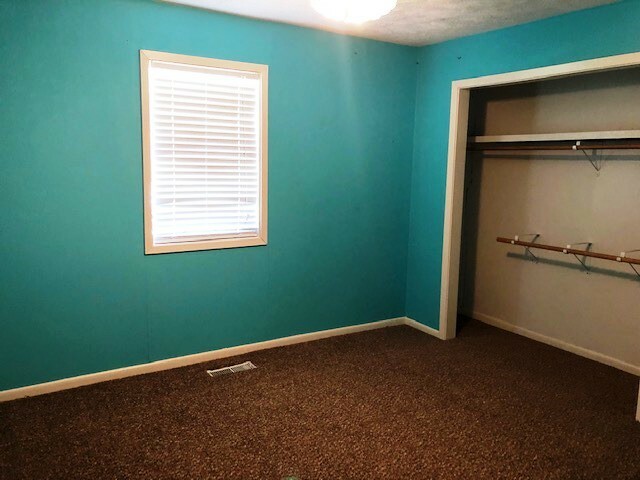 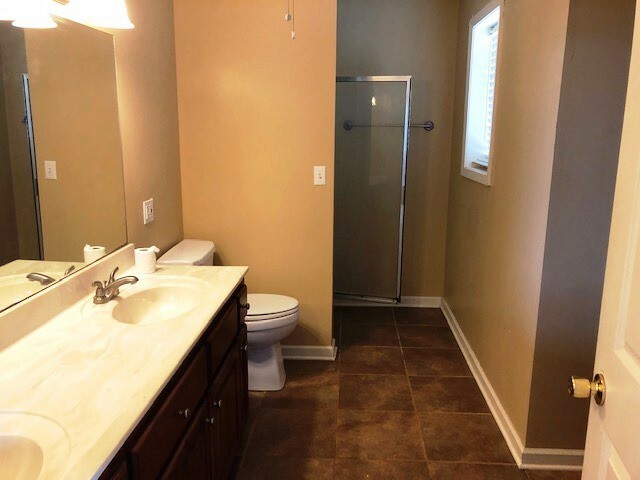 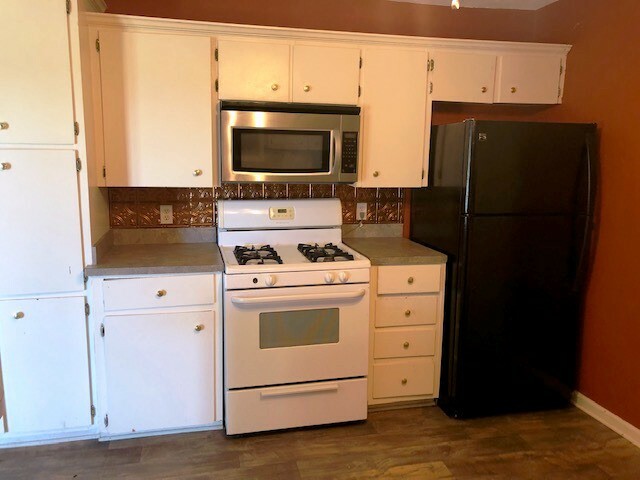 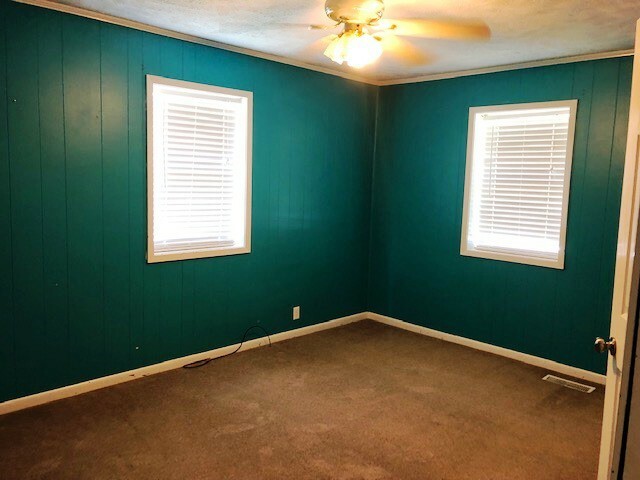 Huge rooms, vaulted ceiling, new flooring, beautiful fireplace, living room-kitchen-dining room combo plus a large laundry/mud room and nice bonus room! 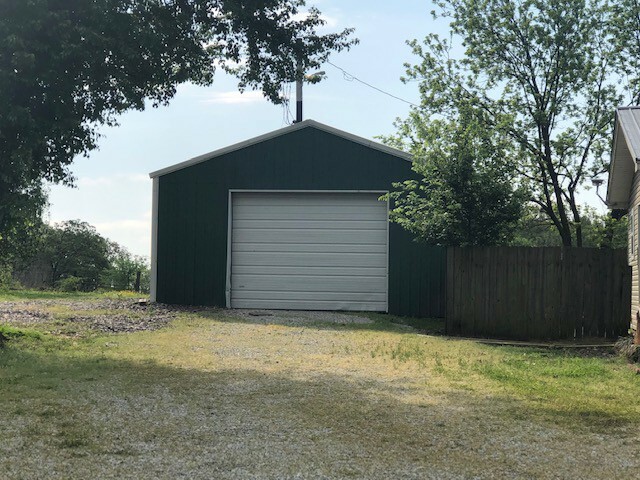 Home sits on 1 acre with a 24X30 shop. 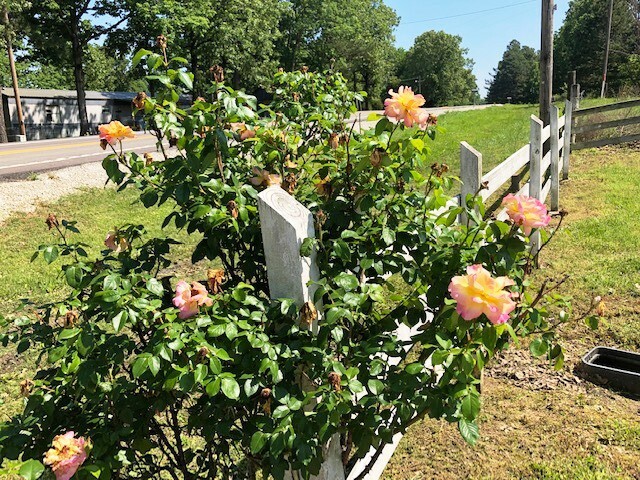 Located on paved road just a few miles from Pocahontas city limits!